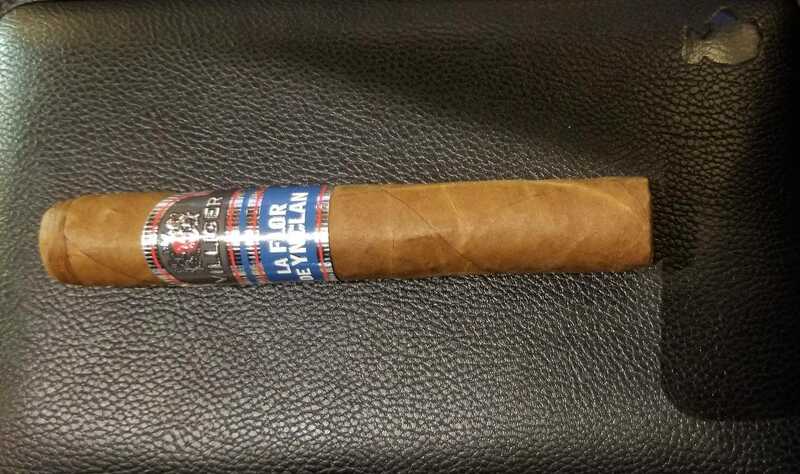 The Villiger La Flor de Ynclan may ring a bell to some as this cigar actually made its debut 2005 but it came with a very lackluster response from consumers and really drew no “wow-factor” from retailers alike, so in 2007, we bid farewell to the La Flor de Ynclan. But in 2017, this now beautiful looking cigar made its appearance once again on the big stage of the cigar world and this time, it came ready to make its mark in our cigar loving hearts. 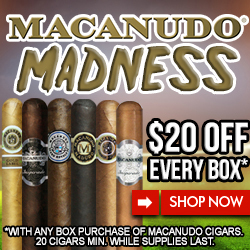 With flavors ranging from woodsy to citrus hints to a light nutty taste, this cigar really is special! So after a long Thursday at work with an additional meeting after work, I had a couple of hours to kill before I saw the late showing of Bohemian Rhapsody so I decided this was the perfect time to head to the Cigar International Store here in The Colony, TX to enjoy a cigar I have been holding onto with great anticipation. Once I got to the shop, it was rather busy with patrons enjoying the cooler Texas night watching the Packers take on the Seahawks so I was forced to find a seat outside. So I took a seat, opened up my leather cigar case, and pulled out this gorgeous stick that has that nice rustic look to it with just a little bit of a sheen to it. With it being time to light, I took my straight cut, popped the cap off, took a nice cold draw and was greeted with good airflow along with hints of pepper. I opened my book and it was time to enjoy. During the first third of the cigar, right off the bat, I got that real nice, classic, good ole-fashioned tobacco flavor. The burn was nice and needed just a little touch up at one point which could very well have been from the light breeze that was going on outside. It did not take away from the smoking experience however. During this time, I also ordered and received my two fingers of Eagle Rare, neat this evening. I took a puff of the cigar, let it sit a bit, and followed shortly with a sip of the Eagle Rare and it was a spot-on pairing. After a little bit on that first third, just like the big hits Aaron Rodgers was taking, strong notes of pepper busted through the lines and hit me good, and unlike Rodgers, I thoroughly enjoyed this attack. During this portion of the cigar, I also got some subtle notes of nuts and a nice woodsy note. As I hit the second third of the cigar, that pepper was still there along with the nutty notes, but the woodsy flavor took on a flavor that I can best describe as a charred flavor, almost like that of a nice crust on something, but not burnt. It left a nice aftertaste versus that burnt taste you can get when you use your quad-jet lighter on that Connecticut cigar too close. Towards the final bit of the second third part of this cigar, I got some nice citrus like flavor. I really couldn’t put my finger on exactly what kind but it did balance out the other more prominent flavors such as the pepper and the charred notes. The final third of the cigar really did not change much or add any flavors but instead it brought back the strong pepper notes along with a subtle earthy flavor to join the citrus flavors that came on in the previous third. The cigar got to a nice nub where it was starting to get a little hot to draw so I took one final puff, finished my drink, and was able to head on out to make it to my movie in time with a smile, as well as some cold hands. Conclusion: So while I did not try the original Villiger La Flor de Ynclan, I can say that this cigar is one that I would be sad if it went away again. I am a fan of peppery cigars with other flavor notes sprinkled in and this cigar fit the bill perfectly. The burn was solid, the smoke was very nice as it was not too thick but also not thin. Finally, the construction was great with a great draw and a very nice firm, but not overpacked feel to it. The flavors did not necessarily wow me and hit the taste buds like firecrackers popping off in the Texas sky but they also did not bore me either. It was a great balance of a great flavors, placed at the right time, with the right amount of change, and at an appropriate price point. With all that said, I can honestly say I am not shocked that it took the #10 spot on Cigar Aficionado’s Top 25 Cigars of 2017. Pairing this cigar with the Eagle Rare was a very nice choice but I feel that it might even go better with a spiced rum to go along with that peppery note that is nearly ran the length of the cigar. That will be my next pairing for sure. I was introduced to cigars and had my first stick in 2015. Since then, I have gone headfirst into the amazing world of cigar culture. 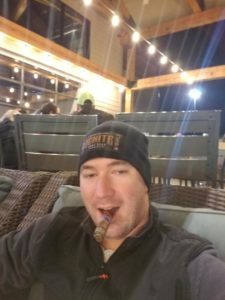 Living in Texas has its perks as cigar lounges and limited cold weather allows for an amazing cigar experience. Some of my favorite brands are CAO, Camacho, Davidoff, Southern Draw, and anything done by AJ Fernandez. 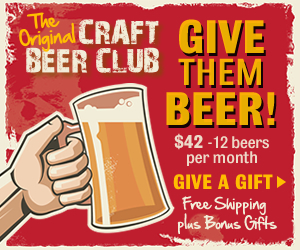 This entry was posted in Cigar Lifestyle, Cigar Reviews, Villager Cigars and tagged botl, brothersoftheleaf, cigarlife, cigarlifestyle, cigars, sistersoftheleaf, sotl, villigercigars. Bookmark the permalink.